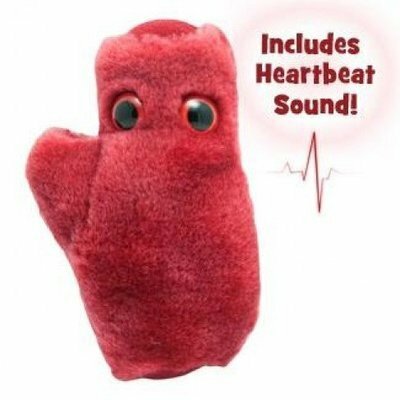 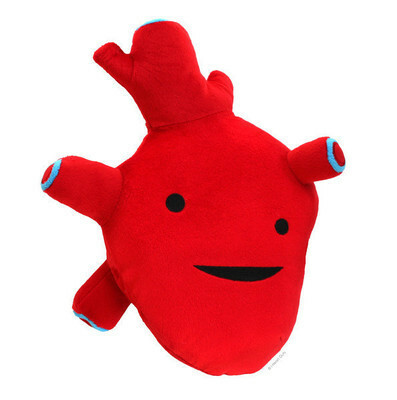 Heart Plush - I Got The Beat! 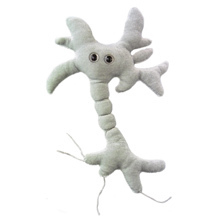 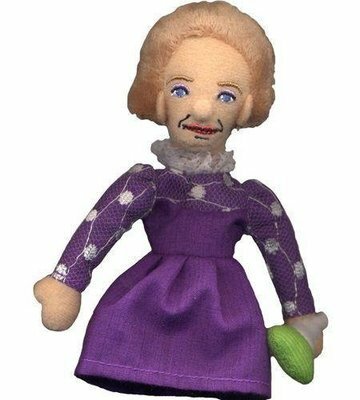 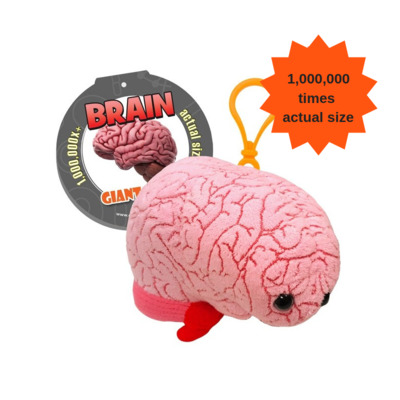 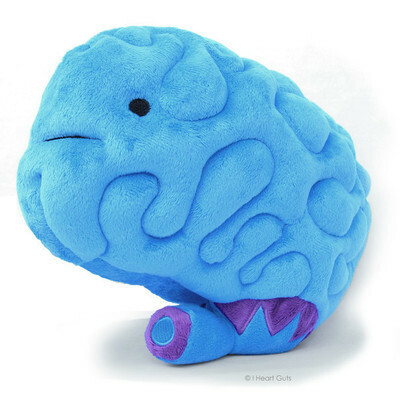 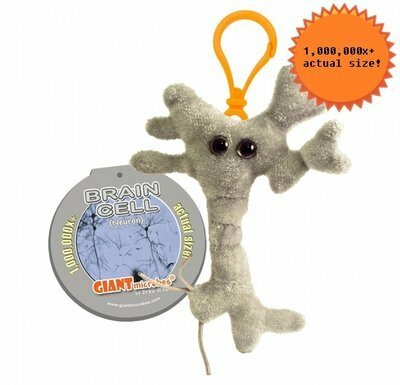 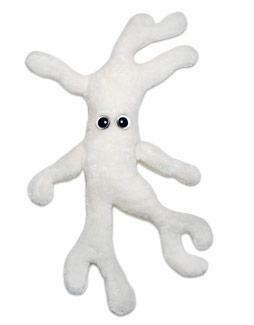 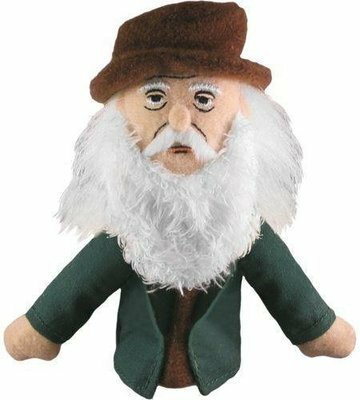 Brain Plush - Brain Power! 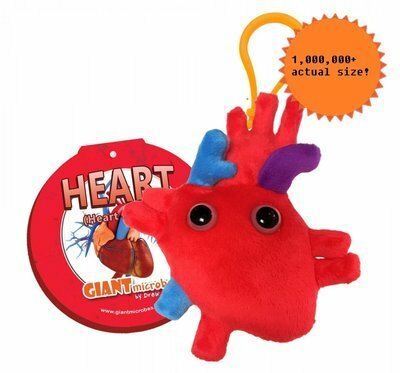 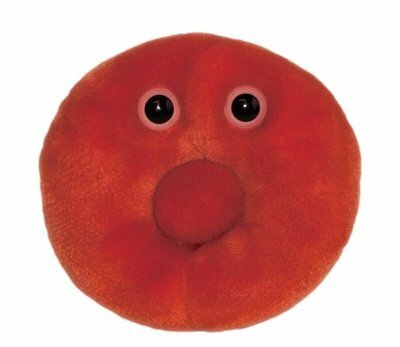 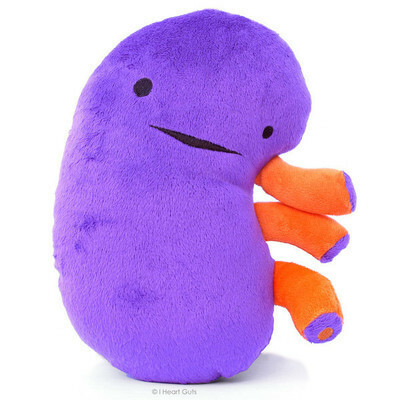 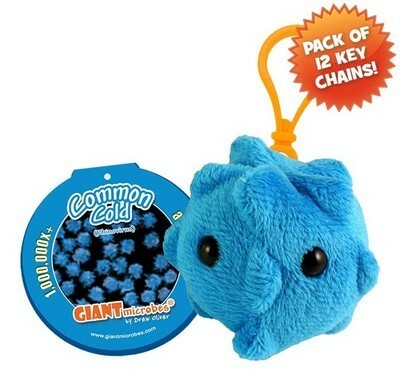 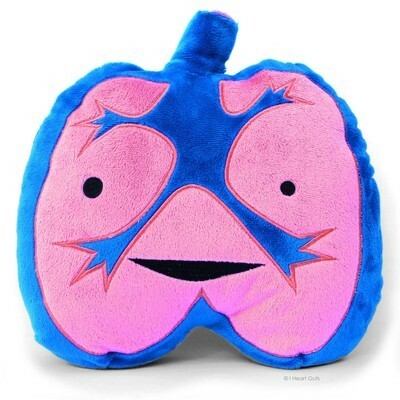 Kidney Plush - When Urine Love! 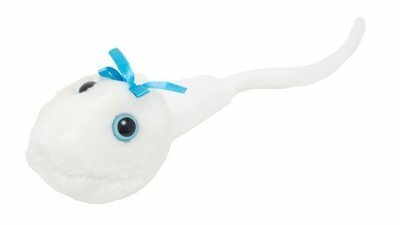 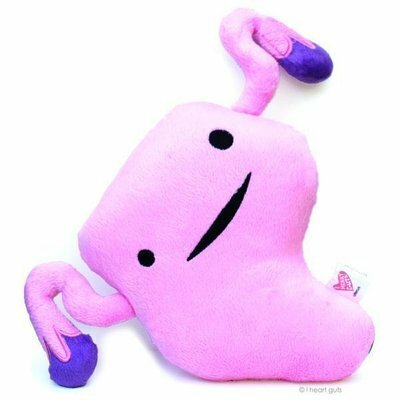 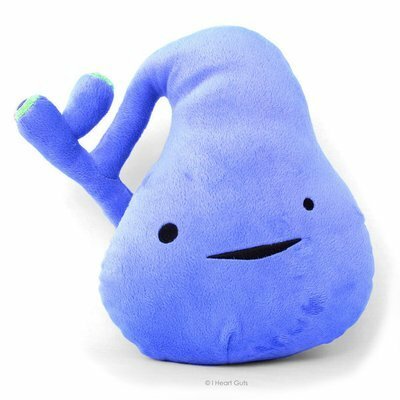 Uterus Plush - Get a Womb! 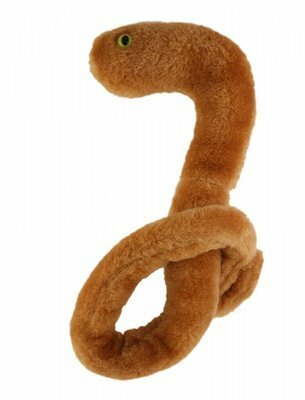 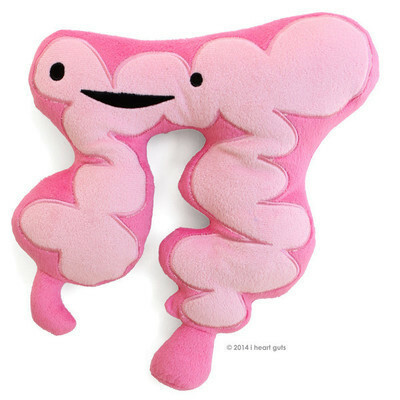 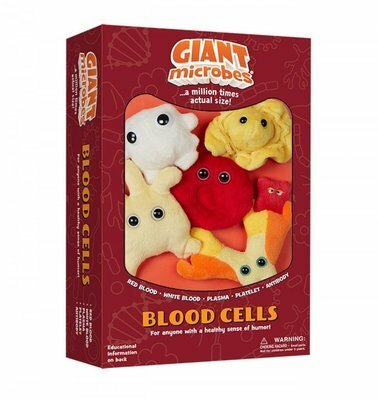 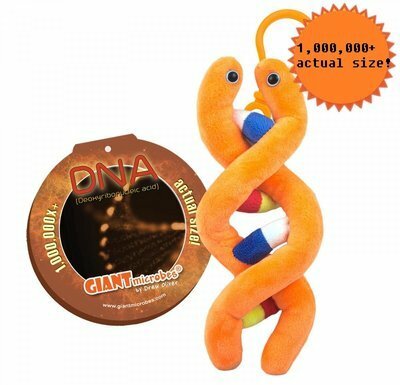 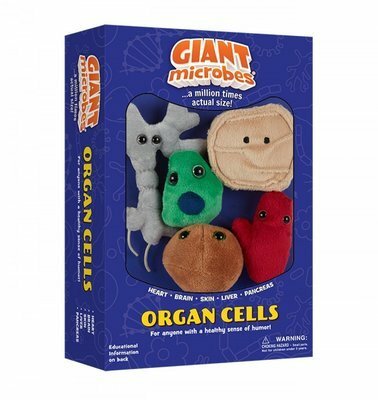 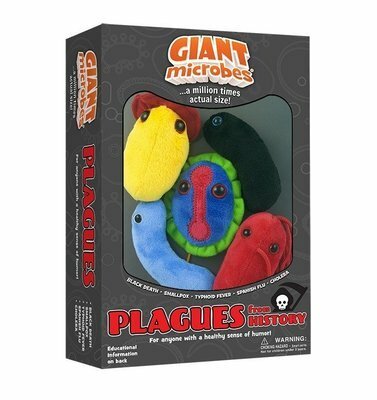 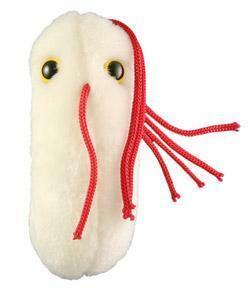 Intestine + Appendix Plush - Go With Your Gut! 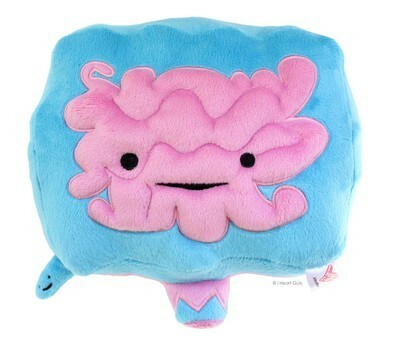 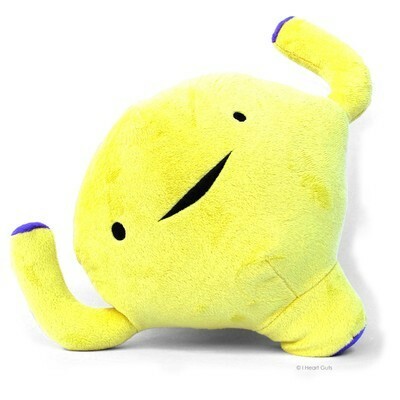 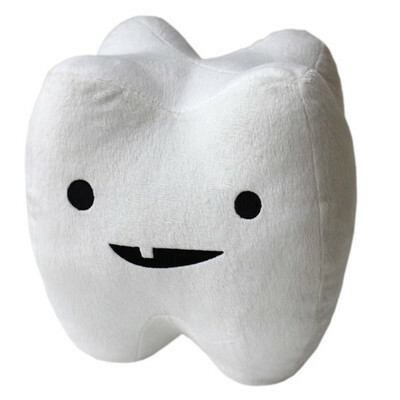 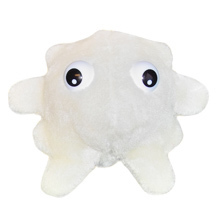 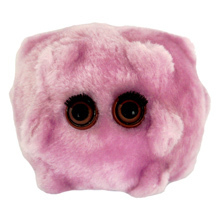 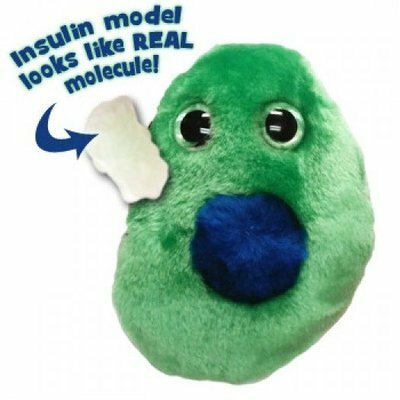 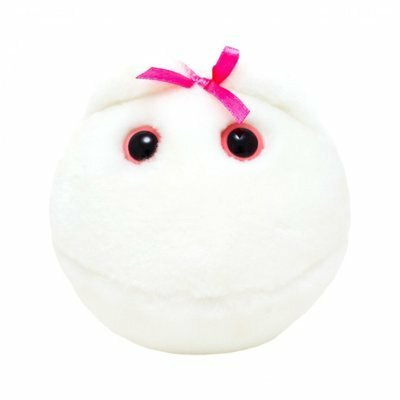 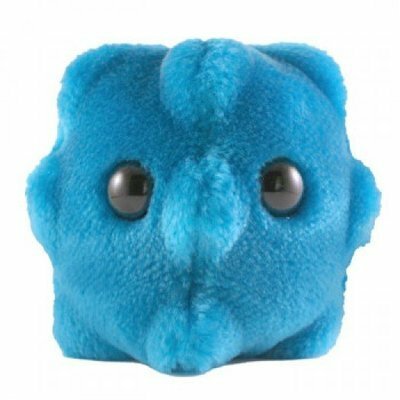 Pancreas Plush - Sweet on You! 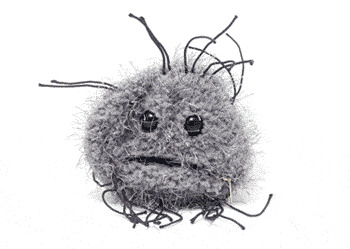 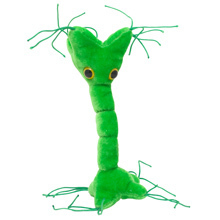 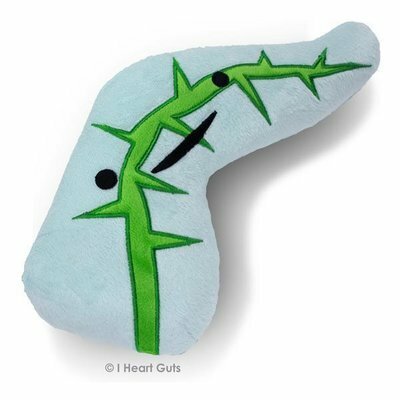 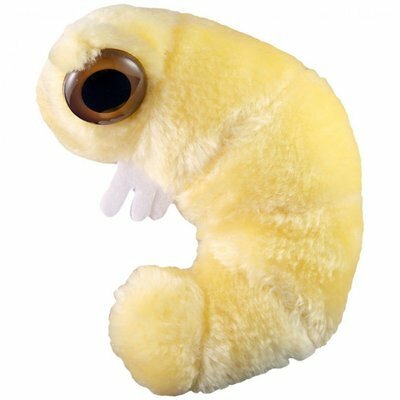 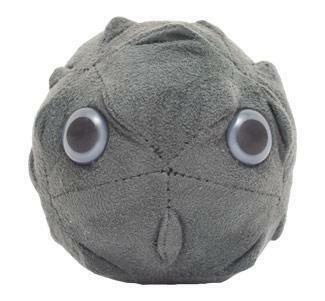 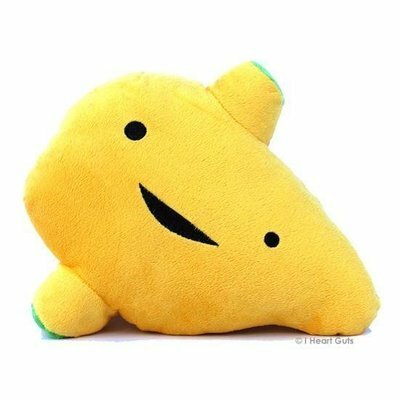 Gallbladder Plush - You've Got Gall!